When I made this photo I couldn’t stop think about my good friend Brian, and his also the reason why I made the photo in the first place. Why? You may ask yourself, well it’s very simple his nickname is Brian 101, and why? you may ask yourself, and again the answer is very simple, his a big fan of Depeche Mode, and they have an album – a live album if I’m not mistaking – that’s called 101. 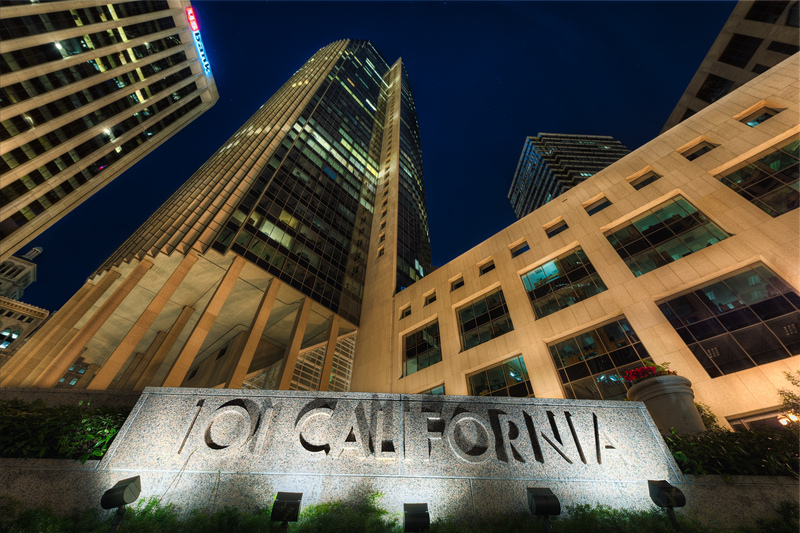 101 California by Bo47 is licensed under a Creative Commons Attribution-NonCommercial-NoDerivatives 4.0 International License.